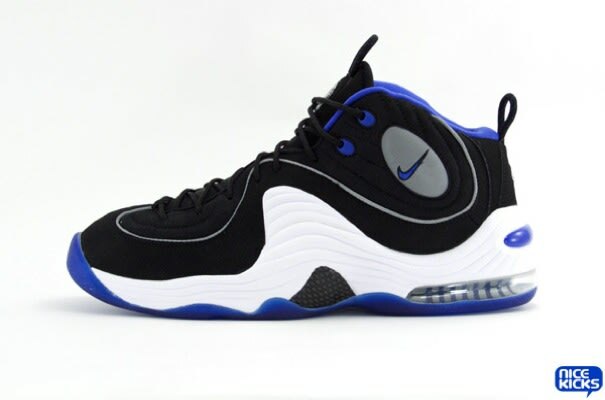 • The Nike Air Penny II, Penny Hardaway's second signature model, is arguably the most recognizable and successful sneaker in his line of kicks. Air Max in the heel and Zoom Air in the forefoot made the shoe extremely comfortable, and many sneaker addicts took an instant liking to the wavy foam midsole. The "Atlantic Blue" Penny IIs are classics.